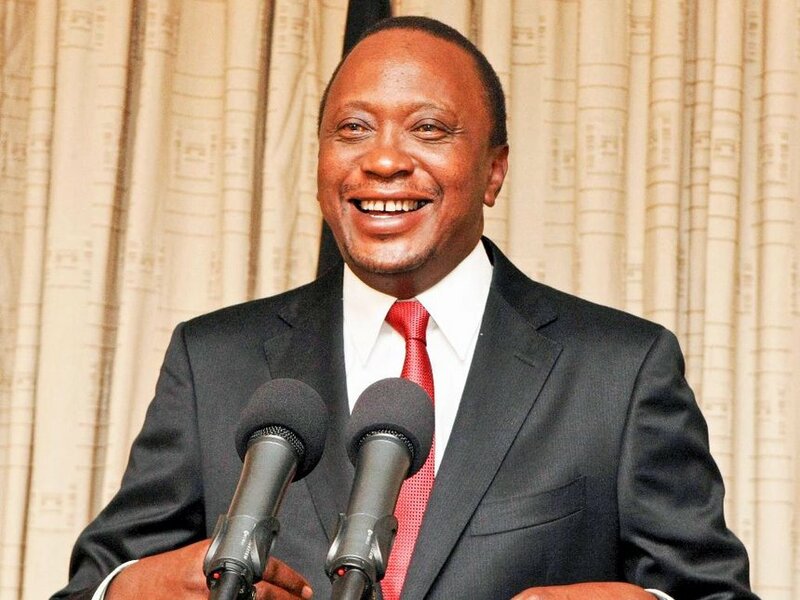 The U.S. Government declared that Kenyan President Uhuru Kenyatta was validly elected as the president of the country in accordance with Kenya’s constitution. The U.S. Department of State in a statement said it was gravely concerned by Kenyan opposition leader Raila Odinga’s self-“inauguration” on Tuesday as Kenya’s ‘People’s President’. The statement issued by Ms Heather Nauert, Department Spokesperson, said: “We reject actions that undermine Kenya’s Constitution and the rule of law. “Uhuru Kenyatta was elected as President of the Republic of Kenya on Oct. 26, 2017 in a poll that was upheld by Kenya’s Supreme Court. “Grievances must be resolved through appropriate legal mechanisms”. The U.S. commended the restraint shown by security forces and urge them to continue to refrain from any unnecessary or excessive use of force. The U.S. said any arrests and prosecutions must be made in full accordance with the rule of law and demonstrate transparent due process. “We urge all Kenyans to reject violence and hatred. Protesters have a right to assemble peacefully, to express their views freely, and to hold opinions without interference. “We are also deeply concerned by the Government’s action to shut down, intimidate, and restrict the media. “Freedom of expression, including for members of the media, is essential to democracy and is enshrined in Kenya’s Constitution,” the statement read. The U.S. urged the Government and all Kenyans to respect freedom of expression and implement court orders calling for the restoration of television broadcasts. The U.S. further said: “We again urge Kenyan leaders and citizens to begin a national conversation to build cohesion and address long-standing issues. “The U. S. continues to support efforts by religious, business, and civil society leaders to begin this conversation in the near future and calls on everyone to participate in this endeavour. “The U. S. stands firmly with the people of Kenya; it is only Kenyans who can find a way to resolve their differences and chart the destiny of this great country”.